Oslo-On-C is a stunning family holiday accommodation, this establishment has 3 bedrooms, 2 bathrooms which sleeps up to 6 individuals in the main house. There is a two bedroom flat which sleeps an extra 5 people , with its own bathroom. Oslo-On-C is in close proximity (has beach access) to the Oslo Beach and offers a comfortable self catering, well equipped premises. It is ideal for a big family of vacationers. 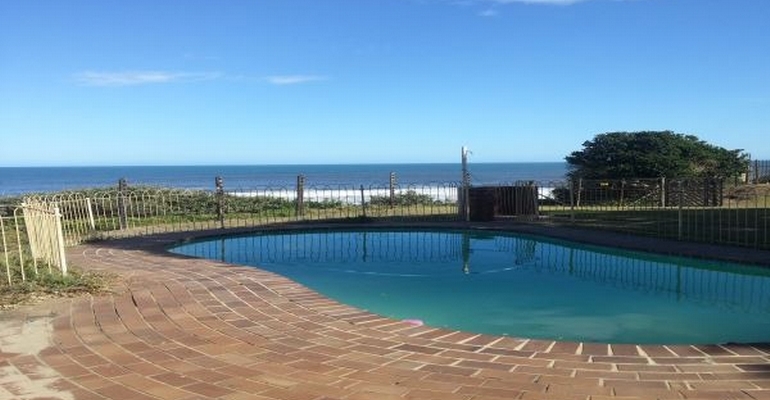 Additional features, it is in close proximity to all amenities, has a DSTV connection (bring own decoder), alarm system, walled or fenced property, braai facility, sea view, swimming pool, and entertainment area.